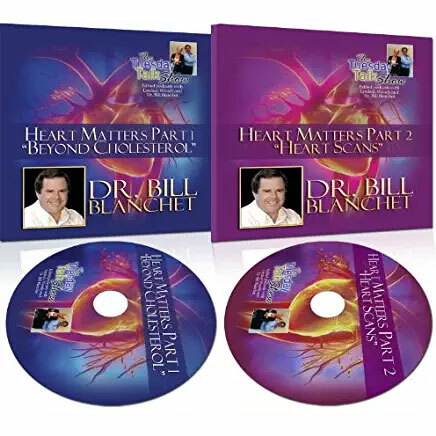 Your First Heart Scan tells if You Have Heart Disease. This is the best way there is to find out. 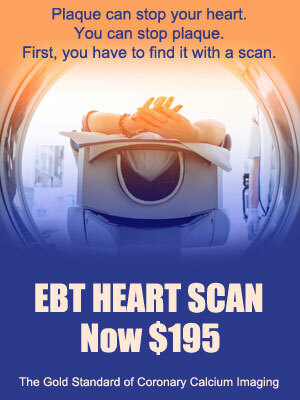 An EBT heart scan is 10 times more predictive of heart attack risk than all conventional risk factors combined. If your Calcium Volume Score from your previous heart scan has not increased by more than 14% in 12 months, your plaque is considered stable and you have dramatically reduce your risk of having a heart attack regardless of your calcium score or your cholesterol numbers. Calcium Volume: This is your score for you. It is used as your baseline. This is the score that we track to determine regression, stability, or progression of your heart disease. Agatston Score: A calculated score showing where you stand in relation to others in your age/gender group. In general, if your scan results are higher than zero, a repeat scan may be recommended at one year. It is the only way to monitor whether there is progression (worsening), stabilization or regression (improvement) in your coronary situation.